"Let There Be Light" Film: For all his far-reaching fame, Sol Harkens, the world's most famous atheist, is a lonely soul and a lousy part-time dad. After a near death experience challenges his simplest assumptions about this world, Sol finds his purpose and re-imagines his life, in a film that will make you laugh and cry and want to stand up and cheer. 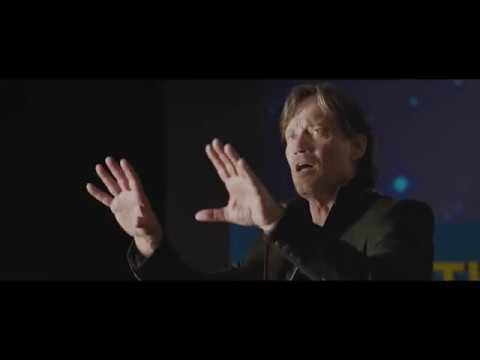 "Share The Light" Devotional Book: After the success of the theatrical release of their movie Let There Be Light, Sam and Kevin Sorbo now present a devotional follow-up that takes a deeper dive into themes from the movie, including family, fatherhood, atheism, faith, forgiveness, grief, and redemption. Share the Light combines references to the movie’s story, Scriptures, devotions, questions for reflection and discussion, and forty challenges that inspire action to change the world for the better.